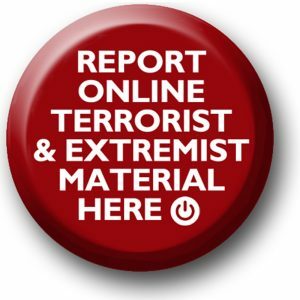 Works with a wide range of sectors (including education, criminal justice, faith, charities, online and health) where there are risks of radicalisation that we need to deal with. Caedmon Primary School is fully compliant with the Prevent Strategy. All members of staff undertake PREVENT training on an annual basis. Two members of the Safeguarding Team attended ‘ Practical strategies on how to implement the PREVENT expectations in school seminar’. Please click here to read the guidance in full. Please find the information leaflets provided to parents below.